The influential Indian Buddhist philosopher Dharmakirti (between mid-6th and mid-7th century CE) operated with alternating, mutually conflicting models of cognition. While many of his enquiries into the nature and forms of knowledge operate with the presumption of an external reality that exists independently of the cognizing mind, in certain contexts he explicitly refutes that cognition is of external objects and effectively proves a form of idealism. 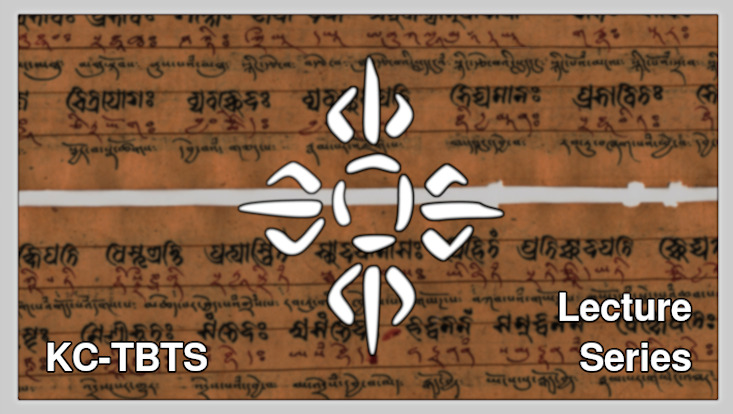 A variety of arguments to that effect can be found scattered throughout Dharmakirti’s two major logico-epistemological works, the Pramāṇavārttika and the Pramāṇaviniścaya. Rather than examining these by themselves, this talk will seek to determine whether they might jointly make up a particular strategy, and offer some reflections as to just why Dharmakirti might possibly have chosen to approach the refutation of external objects in such a roundabout way.